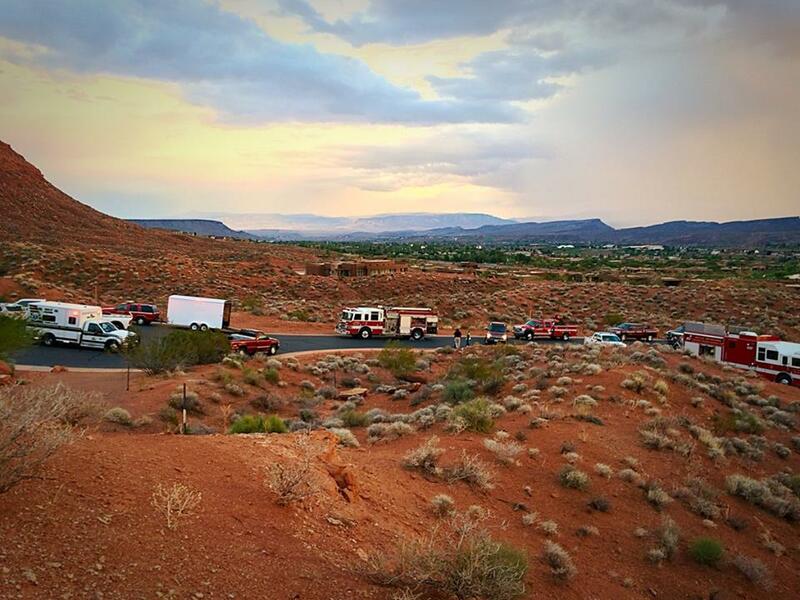 ST. GEORGE – A 19-year-old man is in critical condition Wednesday evening after falling approximately 50-60 feet from the cliffs behind Entrada in St. George. 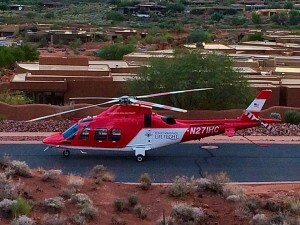 He was carried out of the remote area by rescuers and transported to the hospital by Life Flight. 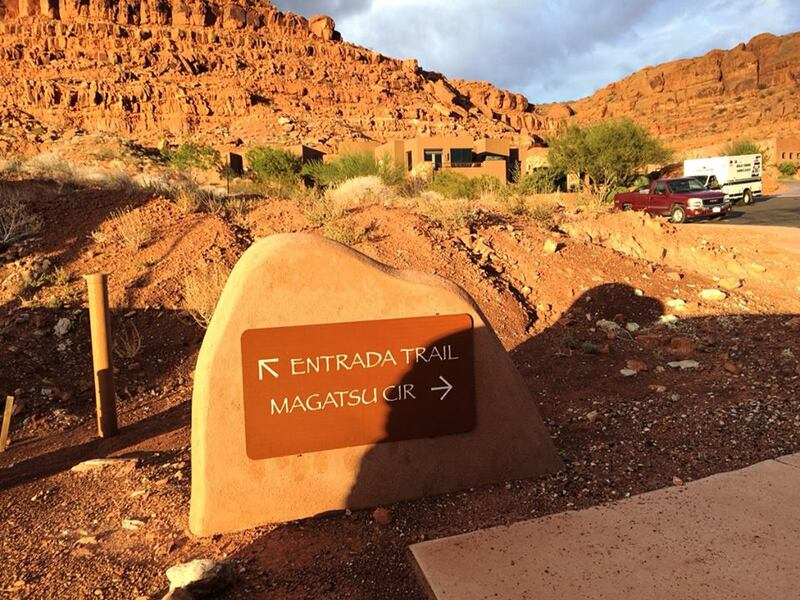 The man had been hiking alone and not on a trail in the cliff area above Magatsu Circle at Entrada when he fell, St. George Fire Battalion Chief Robert Hooper said. 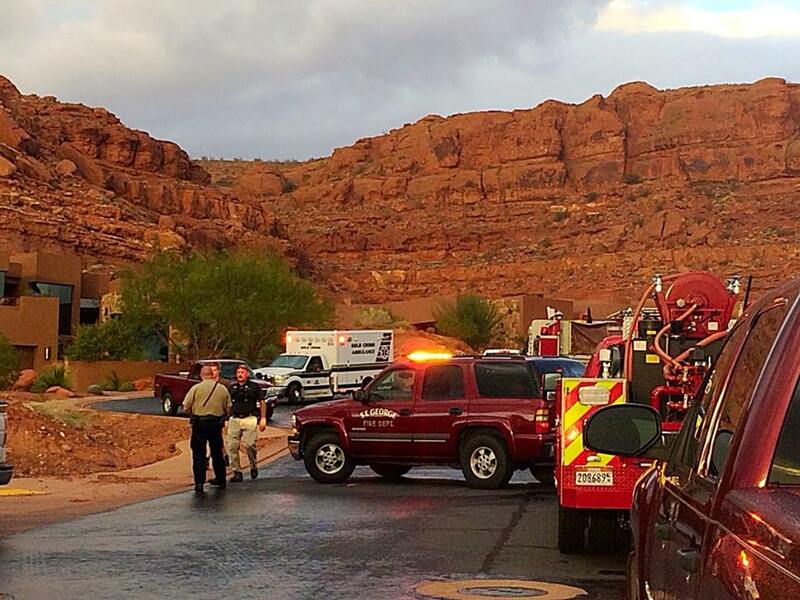 Emergency crews were dispatched to the fall around 5:30 p.m. after the man was able to use his cellphone to call for help. From his cellphone, Hooper said, the man was able to guide Washington County Search and Rescue crews to his exact location down beneath the cliffs. 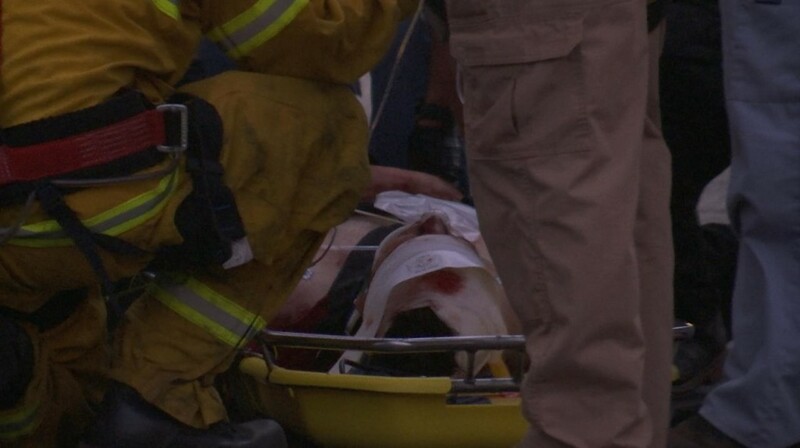 “We arrived on scene and found it was going to be a technical rescue to get him out of there – setting up ropes and using a stokes basket,” Hooper said. 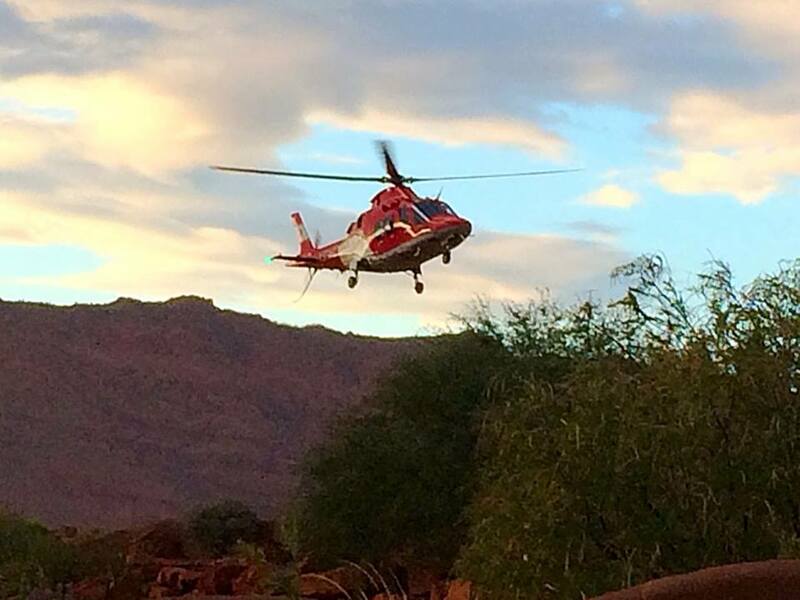 The man suffered multiple injuries to his extremities from the fall and is listed in critical condition. 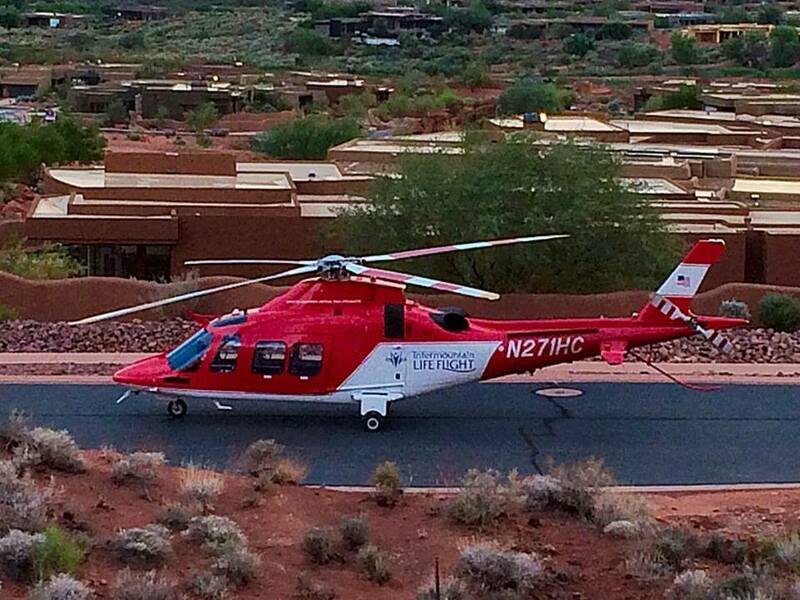 He was flown by Life Flight to Dixie Regional Medical Center in St. George. 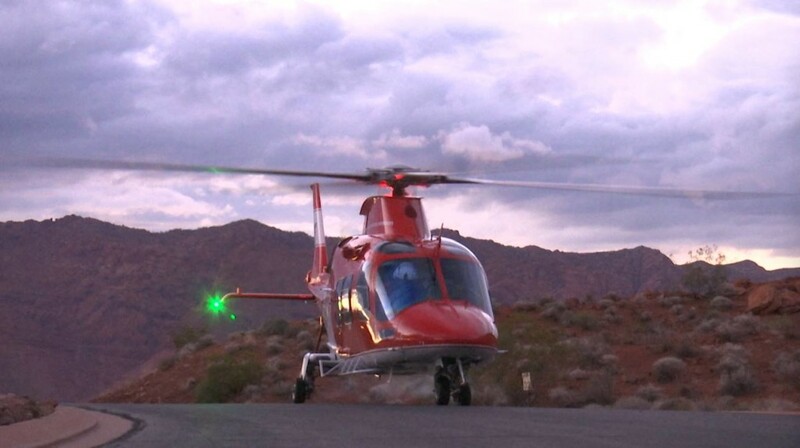 Hooper said because of the remote location, if the man would not have been able to call for help from his cellphone, he likely wouldn’t have been found for days. As this report is published, Hooper said where the man is from is unknown. 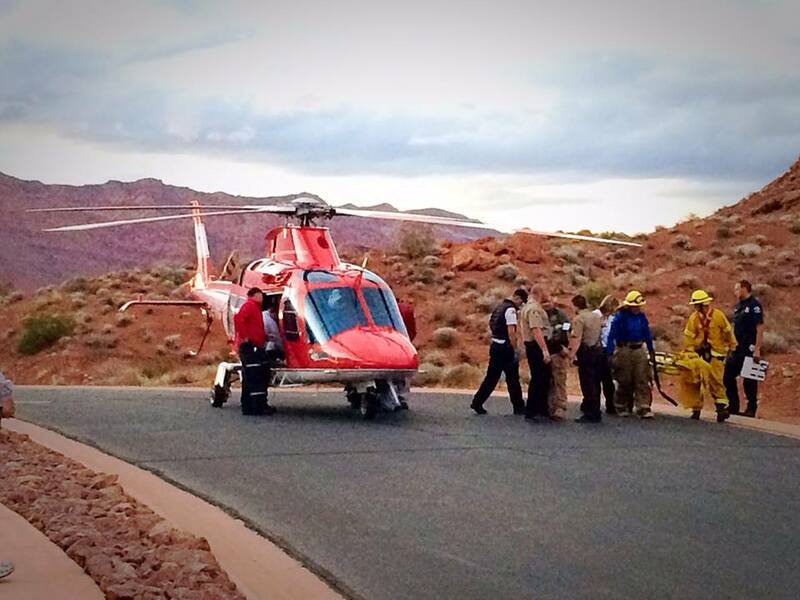 Washington County Search and Rescue, St. George Fire Department, Gold Cross Ambulance and Life Flight assisted in getting the man off the mountain. well, i pray he makes it. 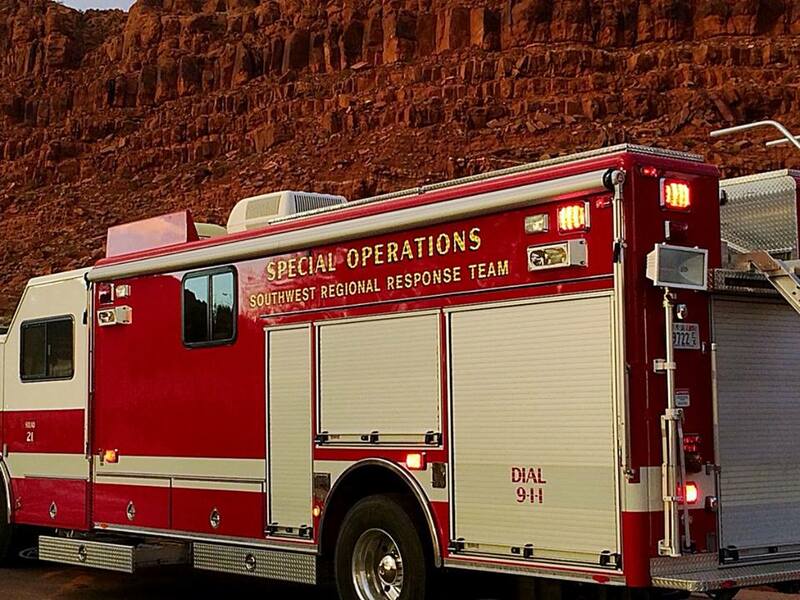 u gotta made of some pretty good stuffs if you can take that fall, and have broken bones and still reach your phone, stay away in all that pain, and calm.. seriously, never have seen a busier set of search and rescue. this has got to be the craziest place in the nation to need a team.. they need a raise.